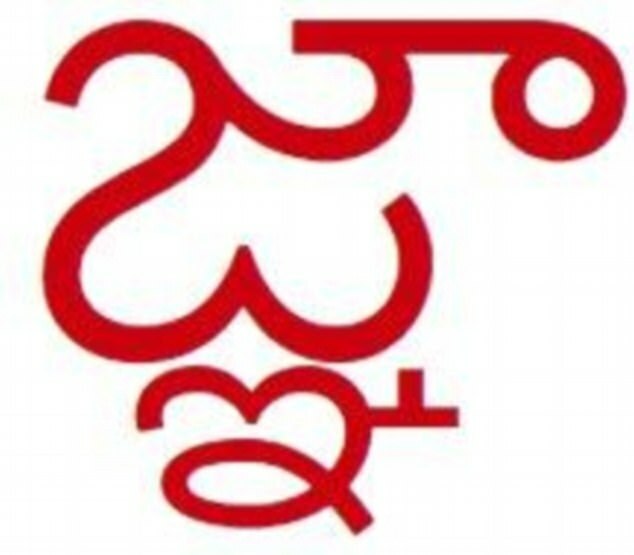 Telugu language, a Dravidian language spoken in India by about 70 million people) can crash your device and block access to the Messaging app in iOS, including WhatsApp, Facebook Messenger, Outlook for iOS, Gmail, Safari and Messages for the macOS versions. The issue seems not affect the beta versions of iOS 11.3 and Telegram and Skype applications. First spotted by Italian Blog Mobile World, the text bomb affects a wide range of Apple devices, including iPads, Macs and even Watch OS devices running the latest versions of OS. The news of the bug was first reported on the Italian Blog Mobile World, the issue can be it can be easily exploited by anyone just by sending a message containing the Telugu character to the recipient. Once the recipient receives the message or typed the Telugu symbol into the text editor, its Apple device will crash. To fix the issue on the device that is crashing after received the text bomb is possible to send a message to the app that is crashing. Welcome to the Cyber Advisors Blog. Please take a moment to read through our content. If you would like more information on any of these topics, simply reach out to us via contact information below. If you find our content valuable, please subscribe. Would you like to hear from us? Click Below! © 2019 Cyber Advisors. All Rights Reserved.